The Kardashians have built an entertainment empire like nothing we’ve ever seen. It truly is remarkable. People call them talentless, and yes, I get where that thought comes from. But I think there’s a talent to remaining relevant in this ever-changing media climate we live in. Celebrities come and celebrities go. People are hot today and flame out tomorrow. 15 minutes of fame has turned into 5, and one wrong decision in the extremely sensitive world of Hollywood and entertainment will turn 15 years of relevance on it’s head quicker than you can release an apology. People with discernible skills in the traditional sense of what we think of as “entertainment” have issues staying relevant. And yet, all the while, the Kardashians have remained the royal family without a single “talent” you can point to. That, in itself, is a talent. So when you tell me that you can’t believe they’re as famous as they are, I have to disagree. Any time you count the Kardashians out, they have a new trick up their sleeve. They can do anything, and they will do anything it takes to stay relevant. Nothing they do can surprise me. But man… even I didn’t think they’d get into acting like this. I never in a million years thought Khloe Kardashian had the Hillary Swank performance in her. 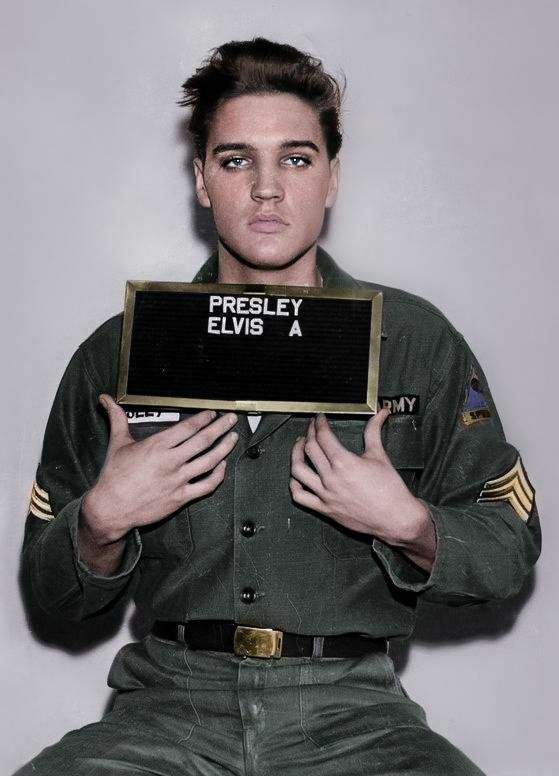 But here we are, getting our first look at the upcoming, untitled Elvis Presley biopic starring one Khloe Orenthal James Kardashian. Truly amazing stuff man. Whoever says these girls don’t have talent can kick rocks. Proof is in the pudding buckaroo. P.S. I physically laugh out loud every time I think of how clearly Khloe is OJ’s daughter. I mean you can’t even call it a rumor or a conspiracy or whatever. It’s not even worth breaking down the jawline or the height or the fact that her sisters are 5’3″ and she’s built like a tight end. She’s OJ’s daughter. That’s just a fact.